Georges le poisson rouge / George the goldfish is a dual-language book from the I Can Read French series. The books in this series are aimed at young language-learners and use the magic of a beautifully illustrated story together with bilingual text to introduce young children to French in a natural and relaxed way. 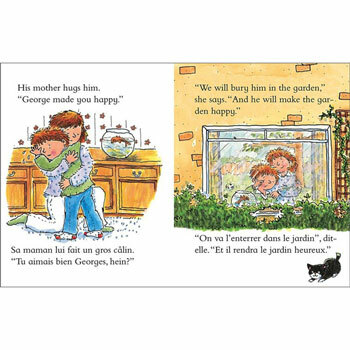 In this story, Harry is sad when George, his pet goldfish, dies and is buried in the garden. But when spring comes, Harry has a wonderful surprise. 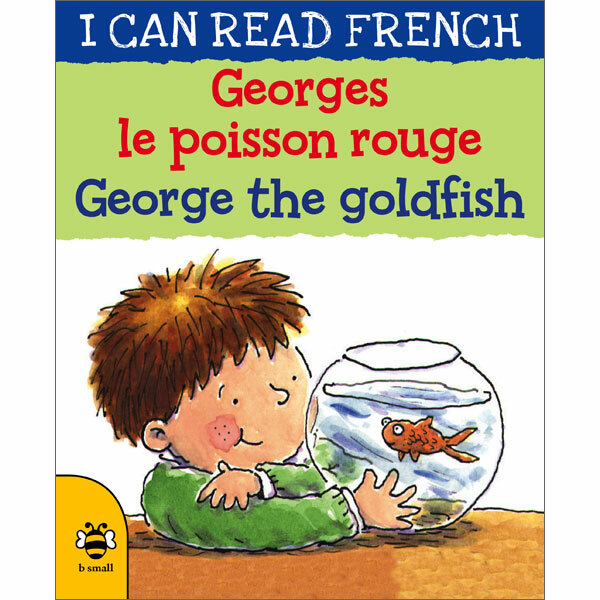 I can read French - Georges le poisson rouge / George the goldfish is aimed at young learners of French. It includes support for parents with little previous knowledge of French to enable them to enjoy this book with their child.